The sermon podcast for Sunday, September 25, 2011 is up on Asbury Church’s website. 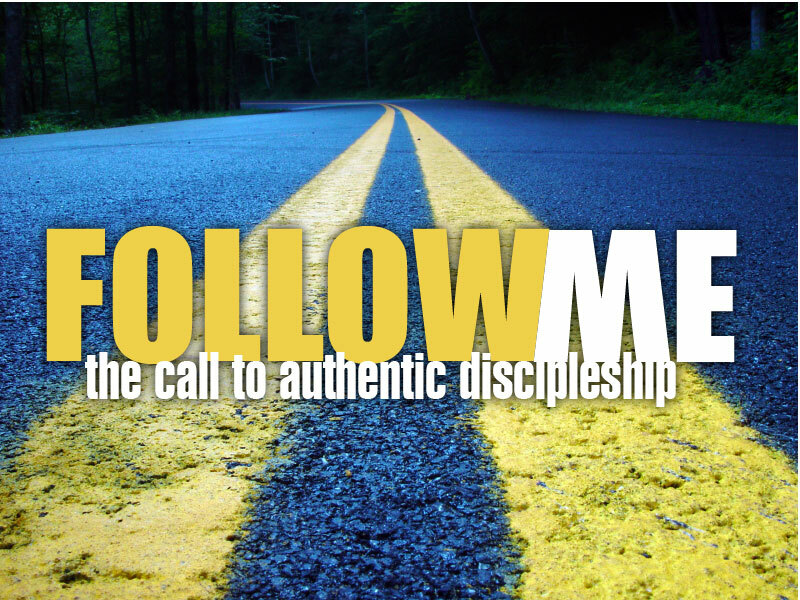 This is the last sermon in our series about discipleship and the transformed life entitled “Follow Me.” This deals with following Jesus to Forgiveness, starting with ourselves. In it we examine the life of Peter. We look at Isaiah 53: 3-6 and John 21:1-19. Also by clicking on these verses you can see my notes from the sermon as a note in the YouVersion online Bible. You can listen to it by clicking here, or you can listen to it here on this blog by clicking below. And, as always, you can subscribe to my sermon podcasts through iTunes.